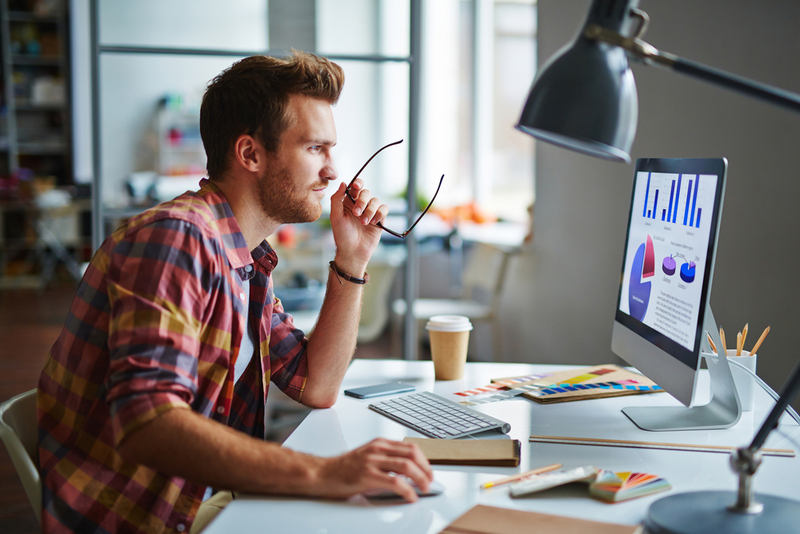 Summary: Macros often add efficiency that’s impossible with manual Excel processes. 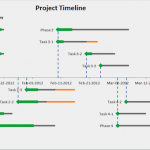 In Case Study #4 we looked at how I turned a Excel job that took 37 hours into one that was done in less than 15 minutes. Sometimes, though, efficiency alone is not enough. 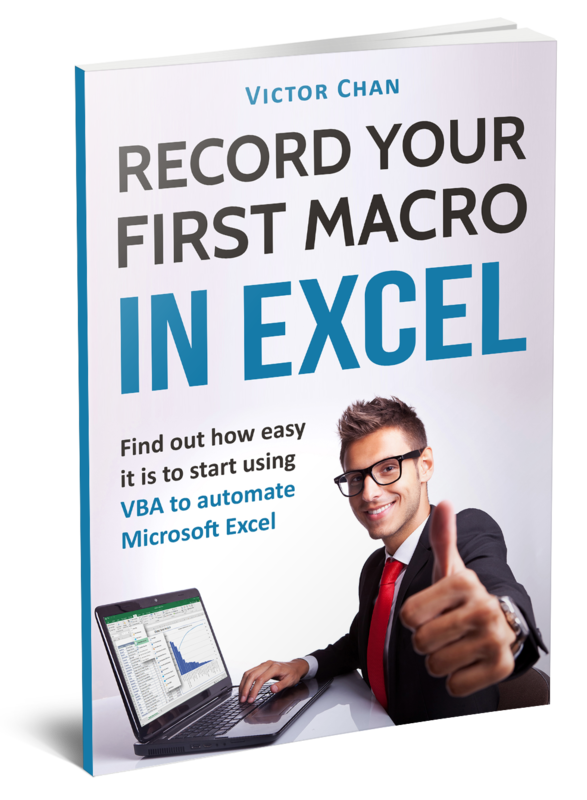 After I built the Invoice Generator macro in the previous case study, I learned that not all its users knew how to use Excel. Have you ever run across such users…folks to whom entering data into a spreadsheet is as foreign as piloting a space shuttle is to you and me? Though the Invoice Generator’s users could open a workbook, they couldn’t do much more. This provided me with an opportunity to make the lives of the Pro PowerWashing team even easier! I did it with User Forms. Most members of the Pro PowerWashing team had no previous Excel experience before they began using the Invoice Generator macro. For that reason, they asked how I could make the workbook easier for their team. Users had to manually input each of these data points, but they didn’t want to learn how to use a spreadsheet. After a few conversations with the Pro PowerWashing team, I learned that they were familiar with entering data into website forms. 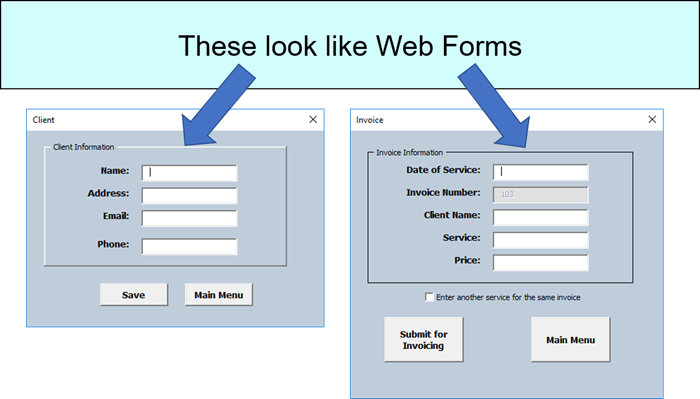 I decided to mimic such forms in VBA to provide them a user-friendly way to enter client and invoicing data. If I automated this data-entry process so that users would see a form instead of the “Invoicing” sheet, it would also mean they wouldn’t see the last invoice number used. This is a problem because employees wouldn’t be able to determine what invoice number to use next in sequence if they couldn’t see the last invoice number on the “Invoicing” sheet. 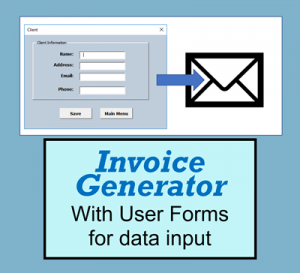 Therefore, I also decided to automate the process of generating invoice numbers. The easier the better, right? The version of the macro created in Case Study #4 saved significant time and money, but the changes I was about to make would allow all members of the Pro PowerWashing team to use this impressive tool! 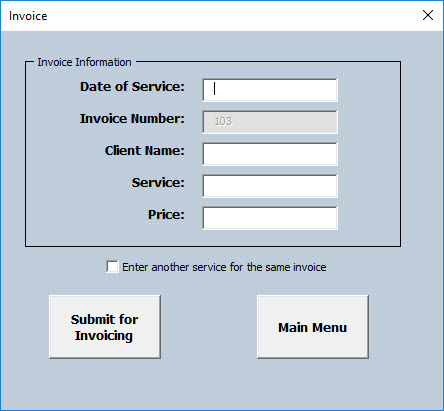 As I mentioned in Case Study #4, the Invoice Generator macro uses the ”Invoice Sent” column to tell whether the service in that row has previously been invoiced. 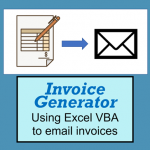 I also wrote VBA code to automatically determine the invoice number based on the last number used. You can see one of the auto-generated invoice numbers in the ”Invoice Number” field above. 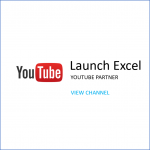 #3 – How is it better than using Excel without the enhanced VBA code? Although the initial macro saved Pro PowerWashing about $500 per month, the new enhancements allowed their entire team to be able use the workbook. I’ve worked with several clients who have never, if at all, used Excel for even the simplest of tasks. Manually entering data into spreadsheets may seem simple, but for these folks it’s a hurdle they need help to overcome. When I’ve given clients workbooks with user-friendly forms, they’ve often told me how much easier the forms have made their lives. That was the case with Pro PowerWashing, too. It’s time to dig into the forms and code that made all this possible! 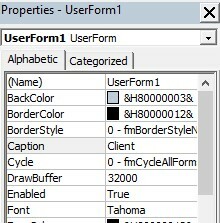 Before writing the VBA code, I had to build UserForms into which users would enter client and invoicing data. Although forms can look complex, basic forms aren’t too difficult to build. I inserted a frame from the Toolbox to set the text boxes apart from the rest of the form. I even changed the frame’s caption to accurately represent the purpose of the form. 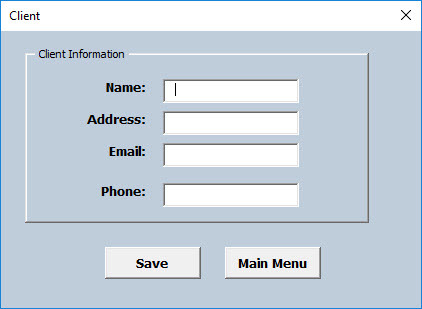 At the bottom of the form I added two buttons – one to save the entered data to the relevant sheet (i.e., “Clients” or “Invoicing”), and one to return to the “Main Menu” tab. I changed the button captions via the properties pane. 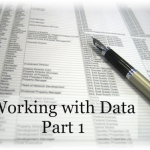 Each form’s primary purpose is to write data to the relevant Excel sheets. Therefore, I needed code to write each entered value to the correct sheet. For example, here’s the code to write data to the “Clients” sheet. 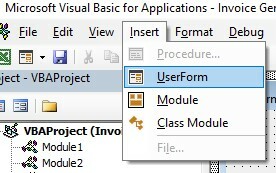 It’s activated by clicking on the “Save” button and accessed by double-clicking on the form button in the VBA editor. As you can see, it runs on the button’s Click event. The code first finds the last row of data on the “Clients” sheet. It then adds one to that row to identify the first empty row. The first empty row is the row to which it’ll add the new client. The VBA then writes the value of each text box to the appropriate cell in the workbook. After it’s finished, it clears the value of every text box by making each text box blank (specified by the double quotation marks). 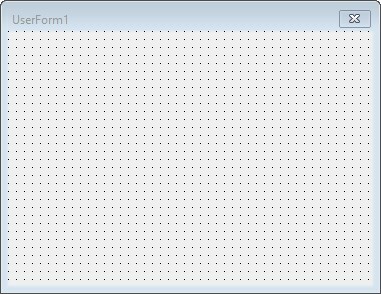 The first line of code activates the “Main Menu” worksheet, and the second line (“Unload Me”) closes the form and clears any data in it. The “Main Menu” sheet serves a critical purpose, in that it allows users to access both UserForms via buttons. 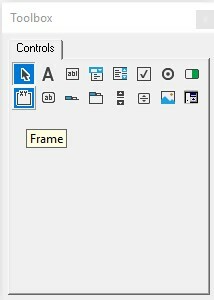 I clicked the “Edit” button to bring up the appropriate section of code in the VBA editor. As you can see, opening a form is as simple as adding the “.Show” command to the name of the form! This snippet first finds the last row of data in the “Invoicing” sheet. It then sets the value of the second text box (the one for the “Invoice” number) equal to the last invoice number plus one. 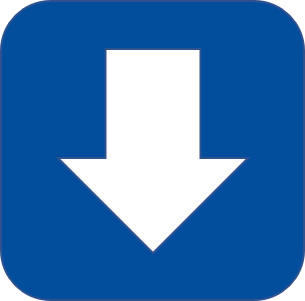 Although this code closely resembles the code behind the “Save” button, it contains additional code, via a simple “If” statement, that checks the value of the CheckBox. If the CheckBox is true (i.e., checked), the invoice number will not change. If the CheckBox is false, the invoice number will increase by one. The only other time the code adds one to the invoice number is when the form opens. 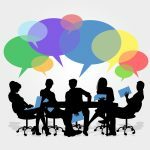 I focused this case study on the VBA required to build the solution, but it’s important to emphasize that I couldn’t have created it without taking the time to listen to my end users. As VBA developers, we often come up with solutions that seem great to us. However, such solutions aren’t always the best solutions for our clients. User forms are a great way to satisfy the usability needs of Excel users. 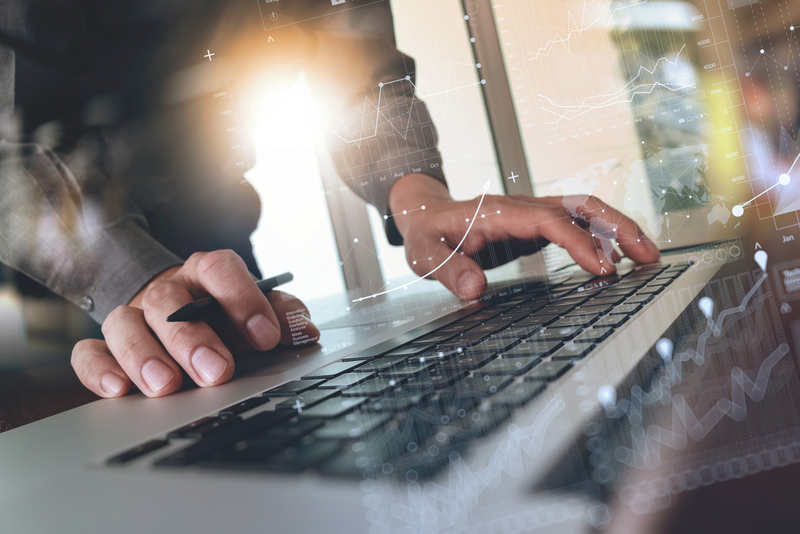 As you’ve seen, although forms are relatively easy to implement, they’re a key component to building user-friendly solutions. Never assume that your macro is finished without first getting the opinion of your end user(s). Nothing is more satisfying than building a solution that the end users enjoy using! 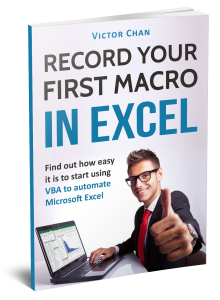 Chris Cox – Two decades ago, Chris taught himself VBA to help him eliminate annoying manual Excel tasks. 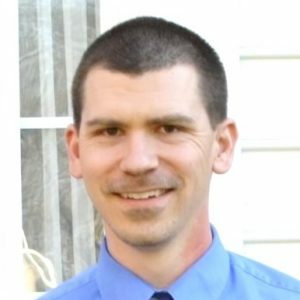 Twenty years later, Chris has turned that experience into a second career as a highly-rated independent consultant specializing in Excel and Excel automation. He loves exceeding client expectations by making their processes as efficient as possible! 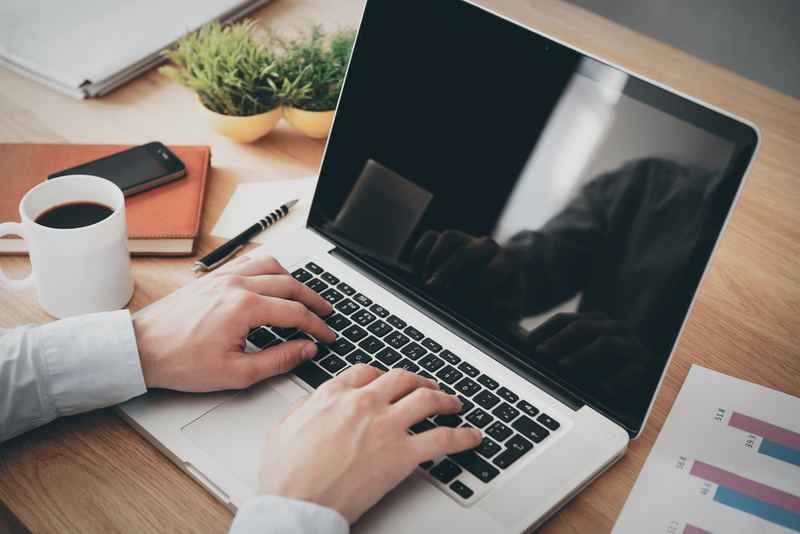 Chris is also passionate about writing, editing, and proofreading, and he’s successfully done all three both in full-time employment and as a consultant. Chris currently works as a full-time as a Senior IT analyst for a global asset management firm. He has also worked in government, healthcare, and consulting. He writes fiction in his spare time. If you’re interested in working with Chris, please reach out to him directly at [email protected] or find him on his Upwork page.